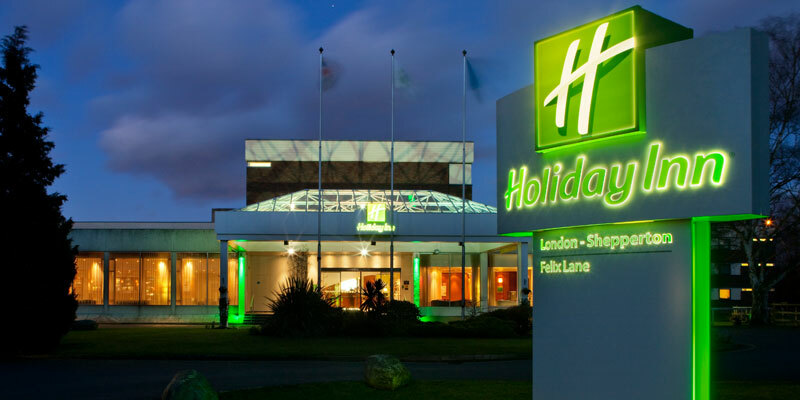 Situated in 11 acres of land and only 10 miles from Chessington World of Adventures Resort, the Holiday Inn Shepperton is the ideal place to rest your head after an exciting day in the Theme Park. There's plenty of facilities to keep both you and the kids entertained, including a spa and children's hours in Club motivation Health and fitness centre (fees may apply). The hotel also the Regatta Restaurant which provides a selection of delicious dishes from around the world as well as a children's menu with healthy options. Yes, there is a luggage storage area which is available before you check in. Please note children under the age of 18 must be accompanied by an adult at all times. There is free onsite parking available to all guests. •Children's hours in Club Motivation Health and Fitness centre are from 08.00 to 19.00 daily. Age restrictions apply to leisure facilities. •CBeebies channel in all bedrooms. •Stress free check in with children's activity table. •Studio and beauty therapy suite. Weekend opening hours from 07.30 — 21.00. Bank holiday opening hours from 08.00 —: 20.00. Some restrictions apply for children under the age of 16 years old. A Full English buffet breakfast is included as part of your package. The contemporary Regatta Restaurant offers a broad selection of dishes from around the world, as well as a dedicated children's menu with healthy options. The restaurant is open daily for breakfast, lunch and dinner. Sunday main restaurant menu vis the Lounge Bar.. The hotel offers a children's menu with healthy options. Kids under 12 eat free when dining with a full paying adult. Triple rooms include a double bed and a sofa bed. 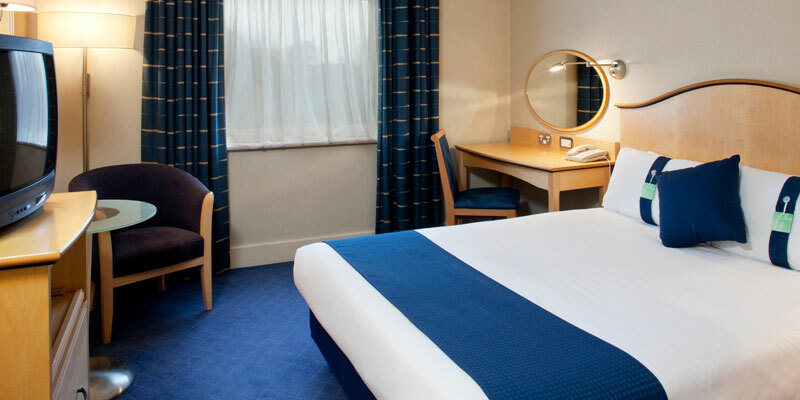 Quad rooms consists of a double bed and a sofa bed. Please Note: Triple & Quad rooms are only suitable for children upto the of 13yrs. There are also 2 disabled access rooms. 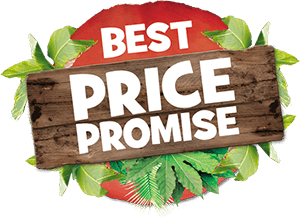 Please call Chessington Holidays team on 0871 360 2639 (Calls cost 11p per minute plus your phone company’s access charge) for more information. Once on the M25 turn off at junction 12 onto the M3. Once on the M3 take junction 1, from there you need to take the 6th exit on the roundabout signposted Lower Sunbury. When you approach the T-junction (you’ll see a church on your left) turn right. From there, follow the road for approximately 1 mile and then turn left onto Felix Lane. The Holiday Inn Shepperton is on the left, after the marina. Holiday Inn Shepperton is 9.5 miles from Chessington World of Adventures and close to both the M25 and M3. The hotel is less than 7 miles from Heathrow Airport. You can hop on a direct train to central London from Shepperton railway station, just over a mile away, or Walton-on-Thames station, a seven-minute drive from the hotel.